At Complete 3D Concepts we work with small to medium engineering consultancies and fabricators to implement the latest 3D scanning and software into their workflows. By using our services you will benefit from our vast experience in 3D modelling, 2D drafting, 3D scanning and CAD Management, meaning your projects can be delivered faster, smoother and ultimately with better value. No matter how you choose to do your work, the ultimate end goal is to deliver a 2D drawing that can be printed and used in a workshop to make the things you have designed, or on site to install them. 2D drawings, when done well, can look like a simple thing. The truth is that producing a single good 2D drawing can be quite a difficult task, let-a-lone a full set of drawings for a large project. As anyone who has tried can contest. 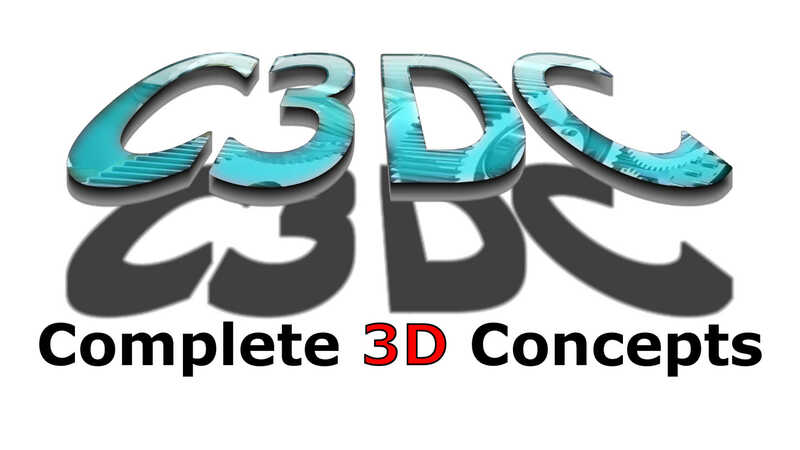 At Complete 3D Concepts we use the most current 2D and 3D drafting packages from major software companies such as Autodesk and Dassault Systems, along with strict standards to deliver the highest quality job we can. With the rapid growth and changes in 3D modelling and Drafting software these days it can be a full time job just to keep up with it all. It is often difficult enough to keep track of the changes to your own drafting software each year. Because we are so passionate about what we do, this is something we actually love to do. This means we not only keep up with, but implement the most useful new additions to the software we use. Not only does this mean we can often work faster with better results than most, but we are happy to share our knowledge to help you get the most out of your software. From the setup of standard templates to complete CAD workflow solutions, we can help you make your drafting office more efficient.